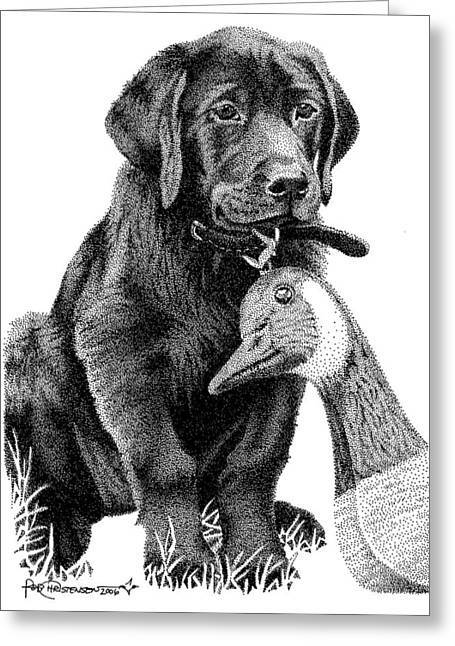 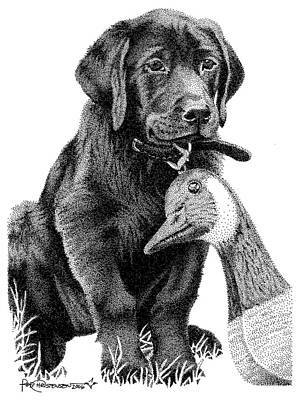 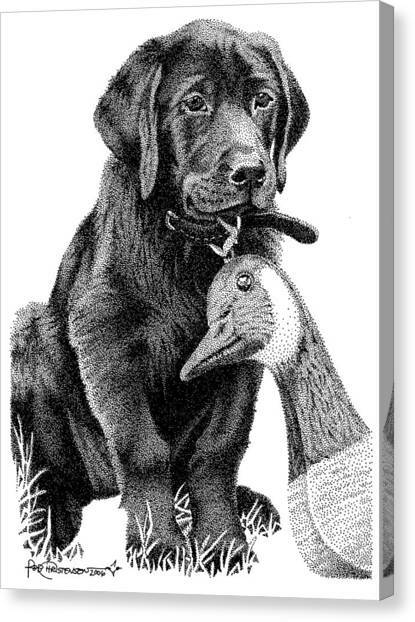 Black Lab Puppy is a drawing by Rob Christensen which was uploaded on March 14th, 2013. 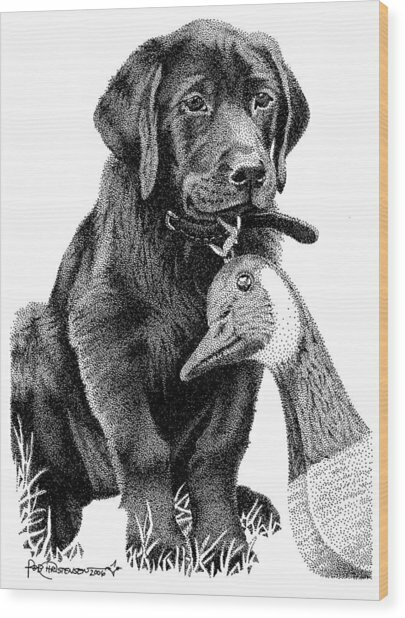 This piece is framed with a white mat and 1/4 black inlay with a 8x10 black wood frame. 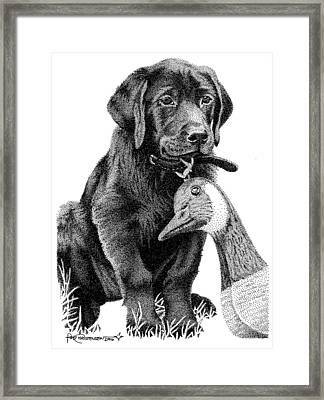 This piece is framed with a white mat and 1/4" black inlay with a 8"x10" black wood frame.